Richard Borgmann subscribed to the philosophy that “it’s gotta come from the heart if you want it to work,” and lived his life accordingly. 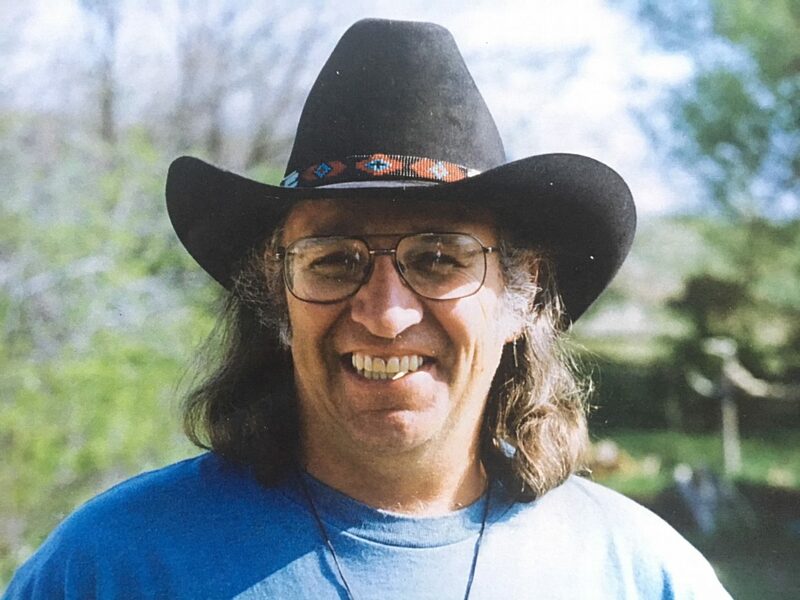 Borgmann died June 3, 2018, in New York City after undergoing lung transplant surgery due to complications from rheumatoid arthritis. He was born March 29, 1949, in Lincoln, Neb., to Carl and Mable Borgmann. He was the youngest of five children. While he lived briefly in Lincoln and Burlington, Vt., Borgmann spent the majority of his childhood in Scarsdale, N.Y. He matriculated at Swarthmore College, but moved out west in 1972 because he had become enchanted with the ranching lifestyle. 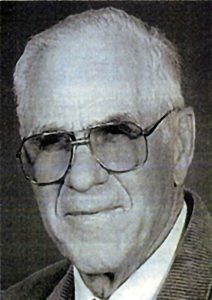 Over the next 36 years he worked on many ranches from Livermore north to Laramie, and McFaddin, Wyo., before returning to Livermore to manage the Rabbit Creek Ranches for George Seidel. 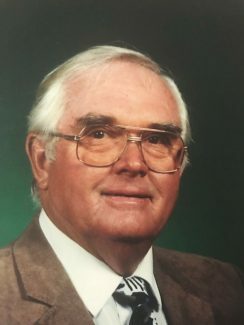 His many accomplishments as a stockman include the founding of the Black Rose Ranch, his service as president of the Albany County Stockgrowers Association, and his involvement with local 4-H clubs and the Supreme Cow programs. In 1996, Borgmann bred the Grand Champion steer at the Wyoming State Fair. He also pursued his passion of breeding, starting, and showing cutting horses. 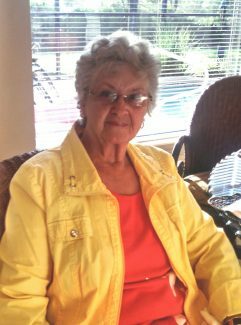 He was dedicated to friends and neighbors and was an integral part of his beloved Livermore community. In addition to his sister Martha of Montreal, Quebec, Richard is survived by nine adoring nieces and nephews and 10 great nieces and nephews. Richard was predeceased by three sisters, a niece, and his stepson, Brian. 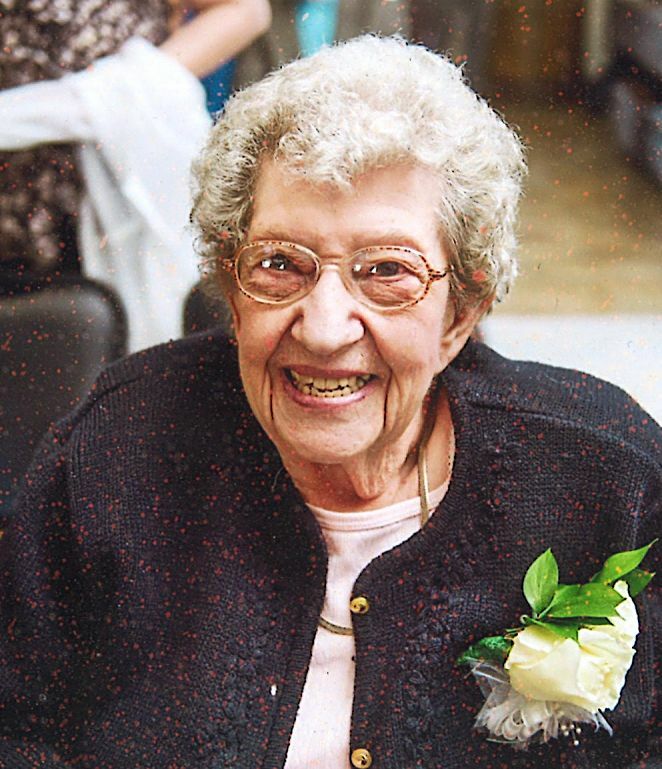 For information about Borgmann’s memorial service, please contact Julie Carey at Careyjulie123@gmail.com.